Are you new to using WordPress? 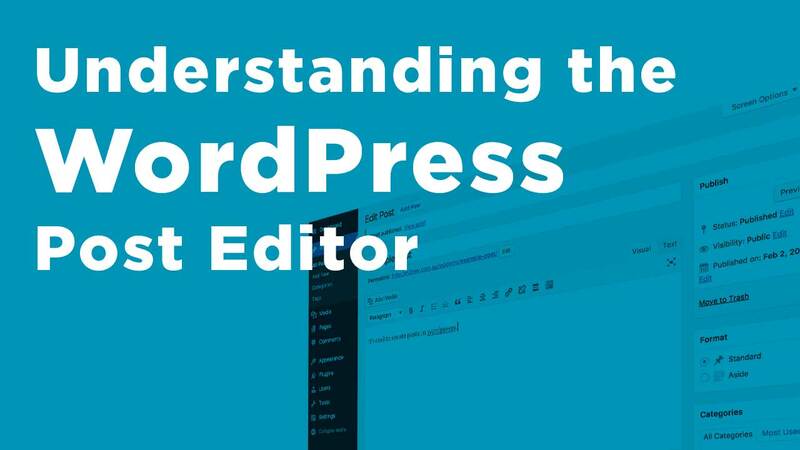 Take a look at this overview of the WordPress post editor to get a feel for how you can create your own blog posts, news and articles. Senior developer at m2media, focused on building beautiful Wordpress websites.